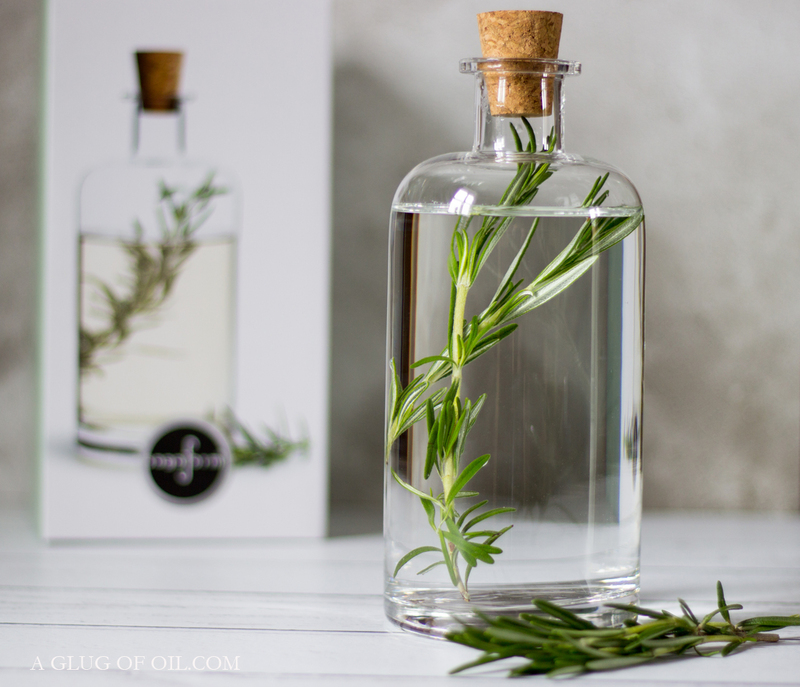 The rustic glass carafe holds 800ml and has a cork stopper and is perfect for infusing your favourite herbs or fruit in ice cold spring water, Rosemary-infused Vodka or of course Schnapps. 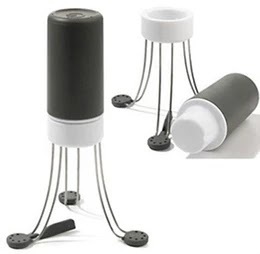 Swedish company Sagaform have a fantastic range of unusual, innovative and very stylish products. The carafe arrived well packaged in a cardboard box and with tissue paper inside the presentation box. It isn't suitable for the dishwasher so needs to be hand washed. I find drying it with kitchen paper and leaving it upside down for a bit does the trick. If you're wondering where you can buy this carafe and other lovely products from Sagaform, pop over to Formahouse to buy online or find your nearest stockist. Formahouse has so many unusual bits and bobs for the home and garden; I could spend all day browsing their website. I'm also loving this Sagaform drinking set with 6 glasses and storage box. 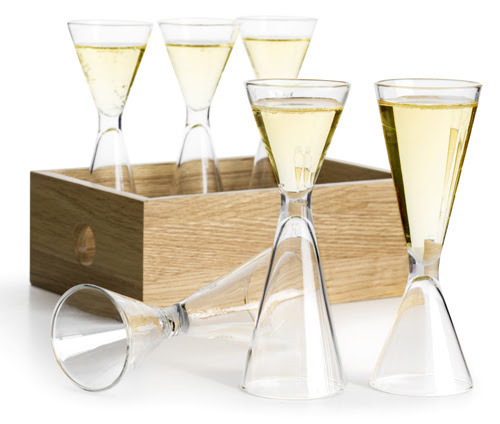 These mouth-blown glasses come with a gorgeous oak storage box and are reversible, giving the option of two different serving sizes for serving spirits or wine; a great space saving idea. Disclosure: Many thanks to Richard for sending me the Sagaform carafe. All thoughts and opinions are my own. I was not required to write anything positive.